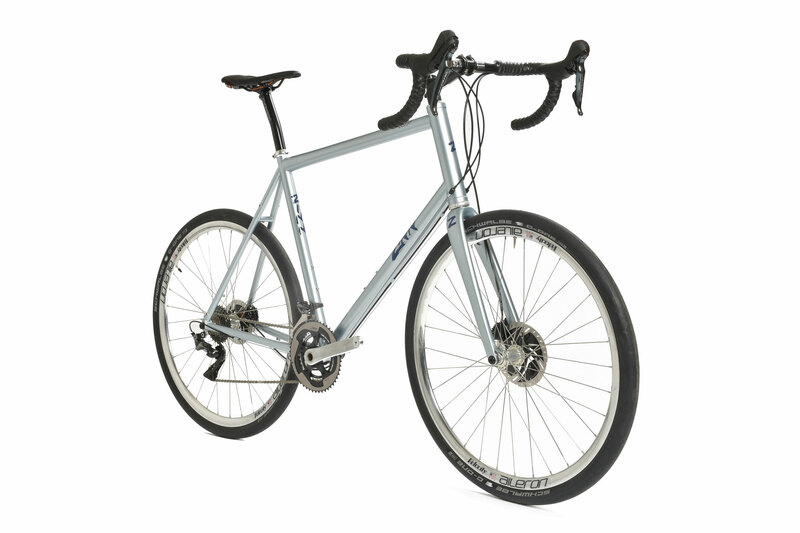 The Serrai is our custom gravel bike or cyclocross bike. Gravel riding has become one of the most popular sectors of the cycling world, and we are here to make you the best gravel bike you could ever imagine. The Serrai is built for cable or hydraulic disc brakes, up to 40mm tire clearance, and a tapered fork. 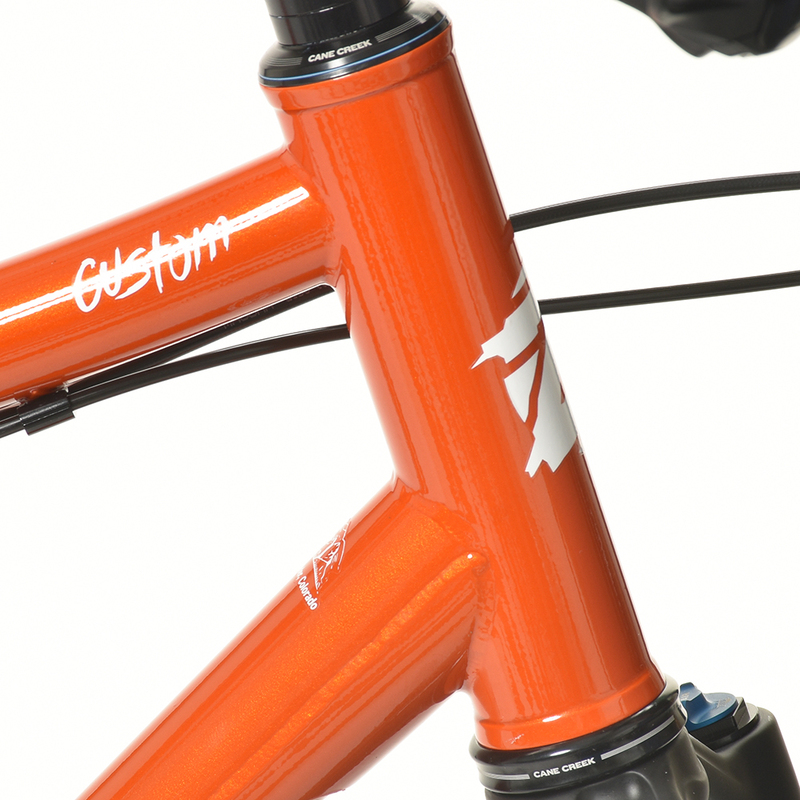 When designing a great custom gravel bike, we focus on the fit and performance needs of each customer. If you are racing cyclocross, we will design your bike with more aggressive geometry than if you are doing long gravel grinder rides or races. 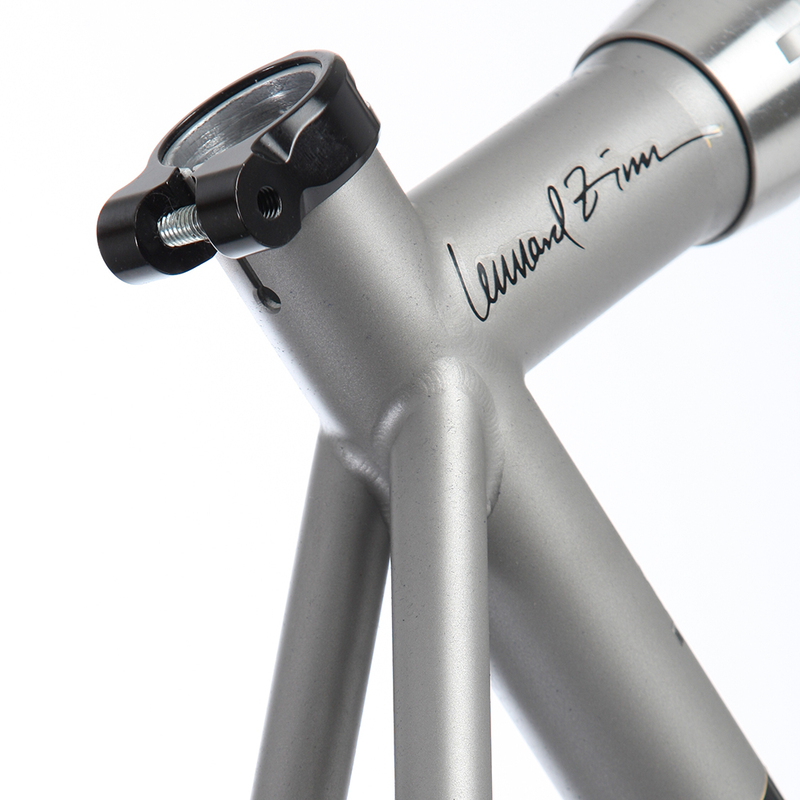 Lennard Zinn has been designing custom bikes for cyclists of all sizes for over 30 years. In that time he has mastered the art of making a bike stronger and more durable than any other bike out there, while keeping it light and responsive. Durability is super important on a gravel or 'cross bike since there is a constant amount of vibration and shock affecting the frame. 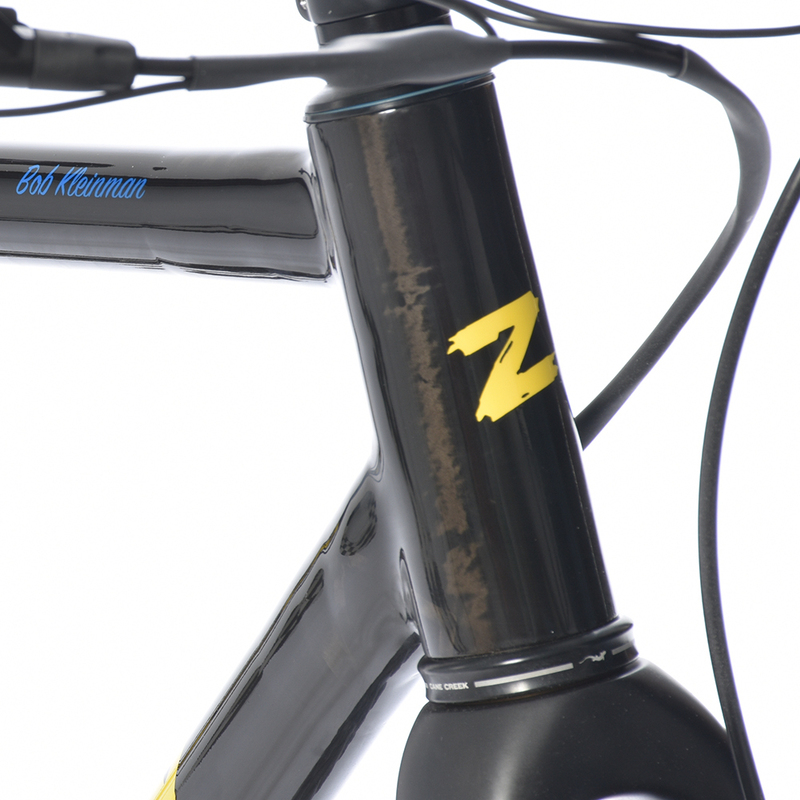 We build gravel bikes with the proper balance of strength, durability and lightness depending on your specific needs. The Serrai gravel bike is designed for your ideal crank length so that you can finally achieve the level of fit and performance that you are looking for. 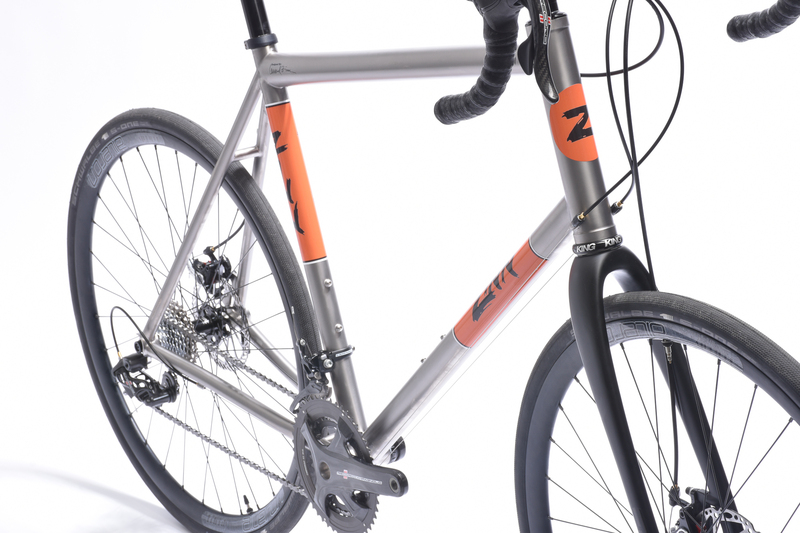 The proportional length cranks, hand picked tubing, and Lennard’s unique compact frame design make this the perfect gravel bike for all cyclists. It doesn't matter if you are over seven feet tall or under five feet tall, this bike will be built perfectly for you. The Serrai is available with custom cable routing for electronic shifting component groups, standard mechanical shifting systems, and also wireless shifting systems.